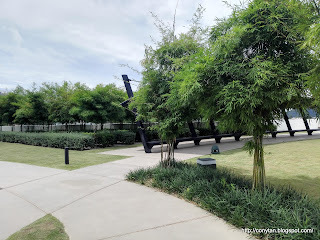 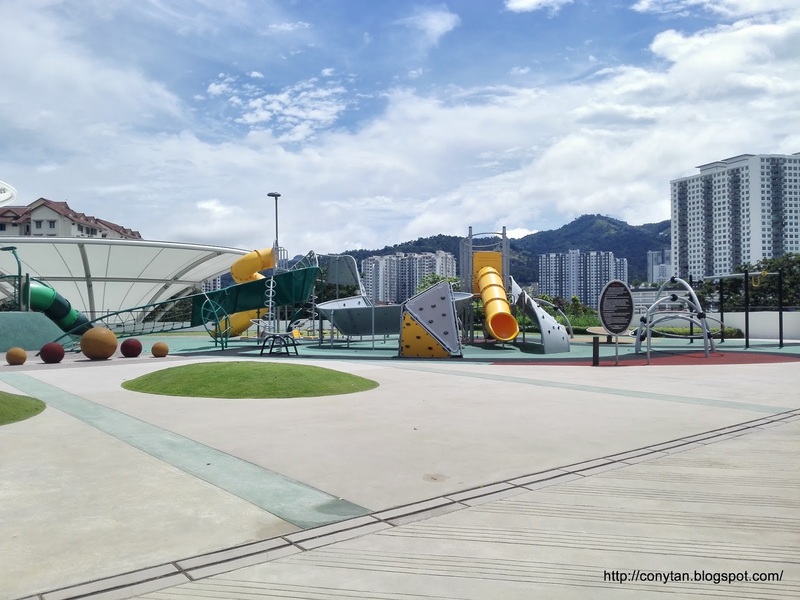 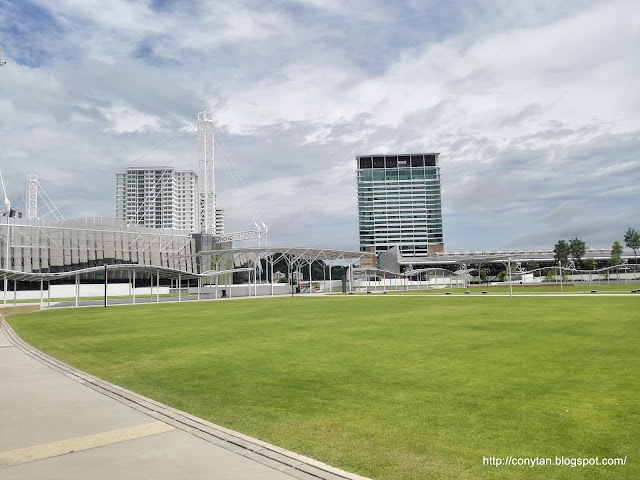 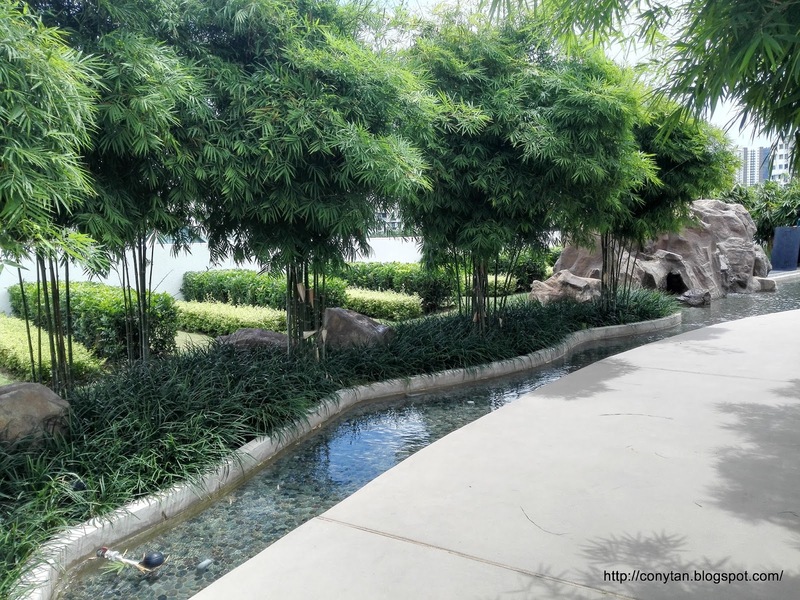 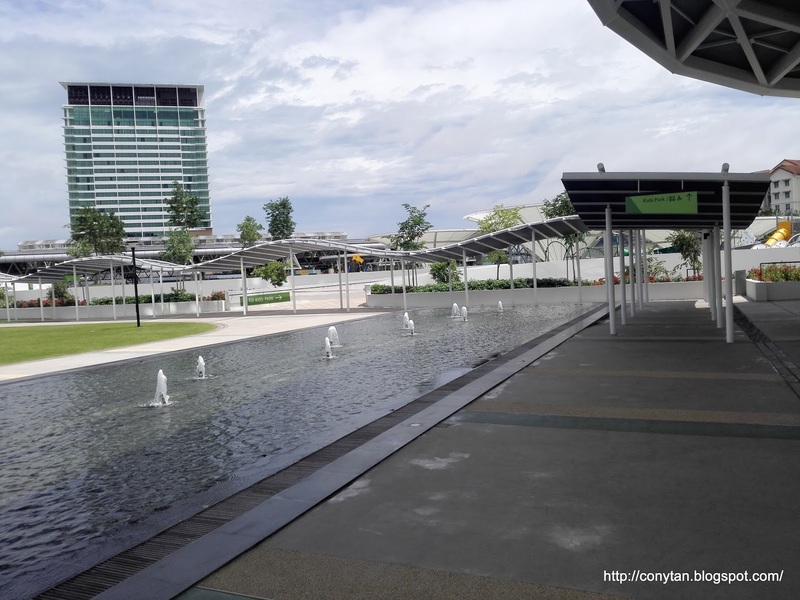 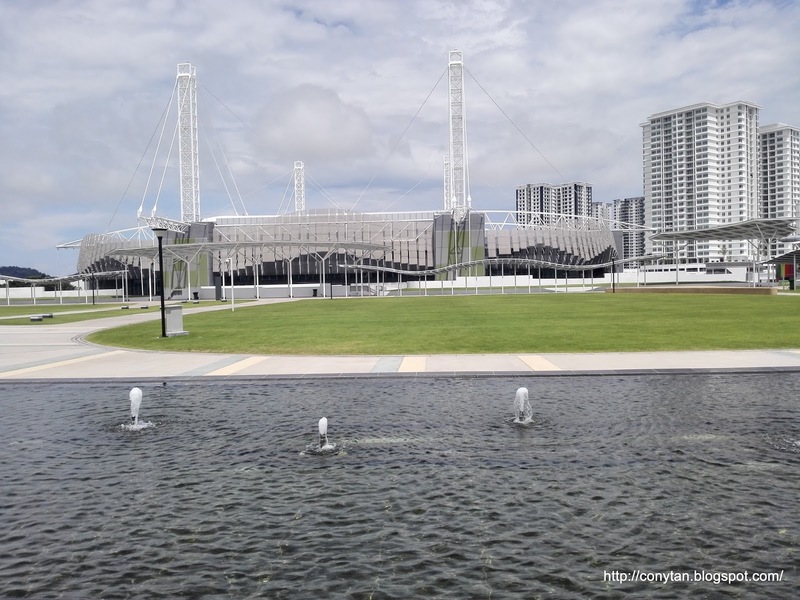 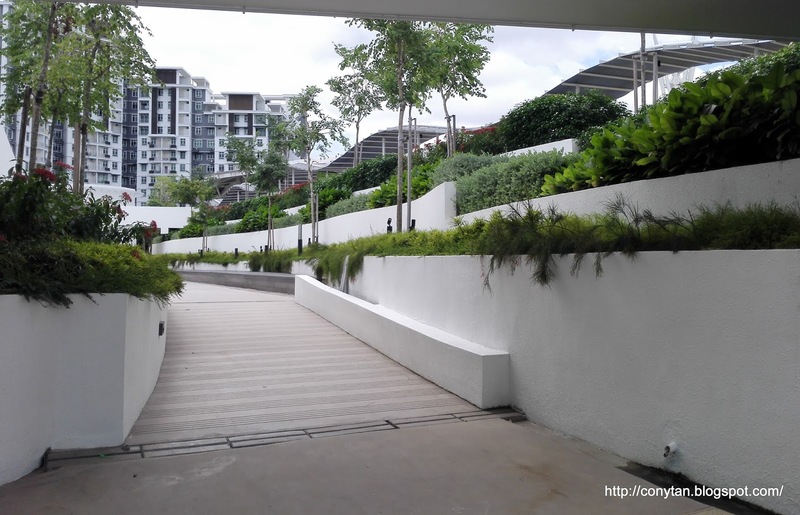 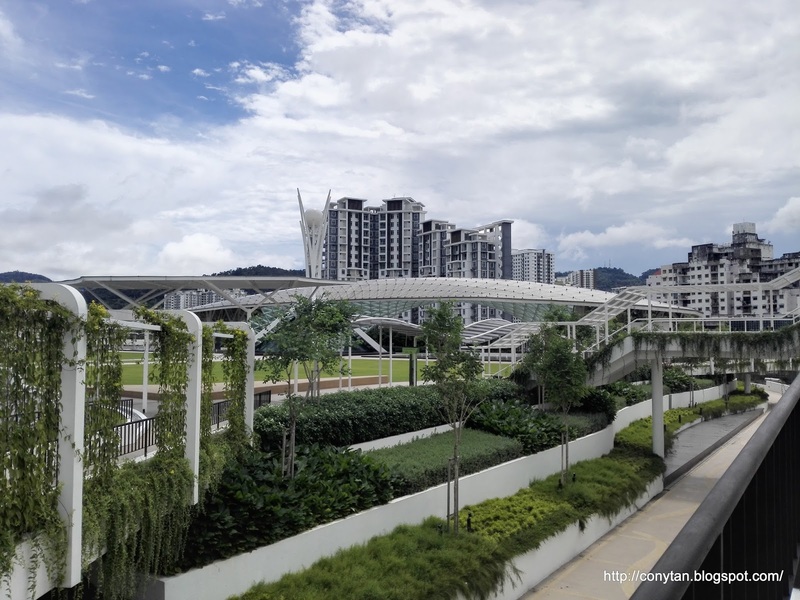 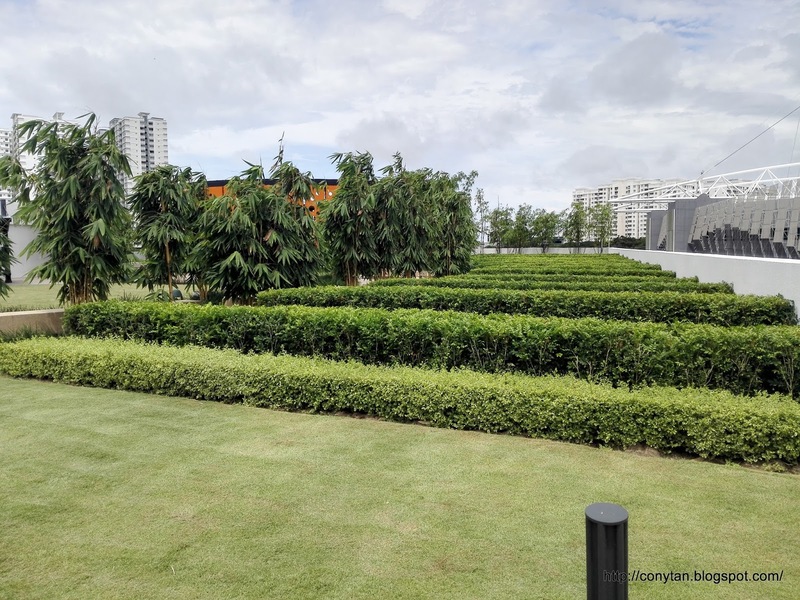 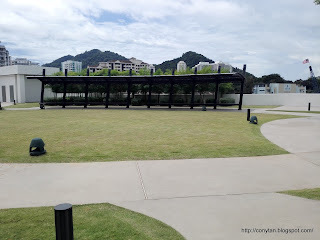 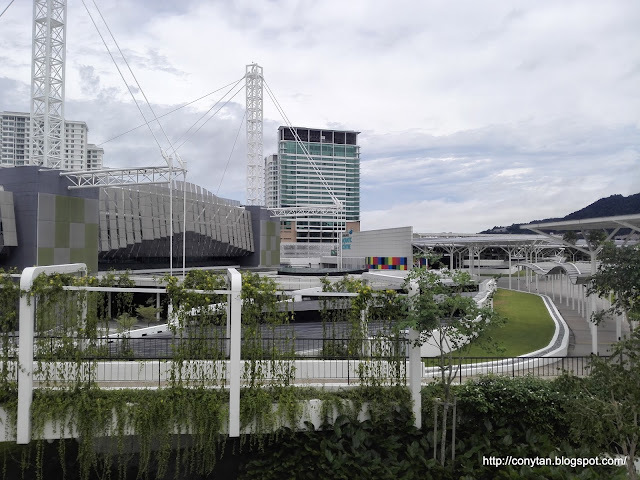 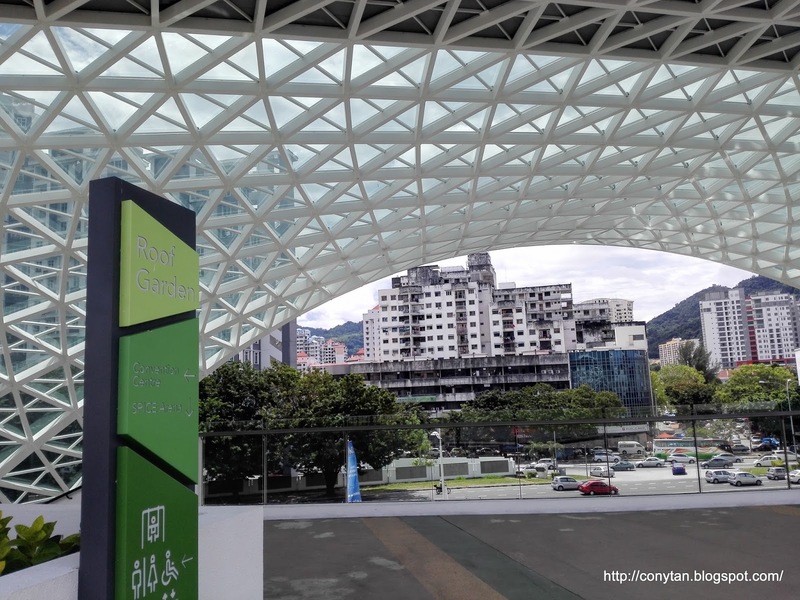 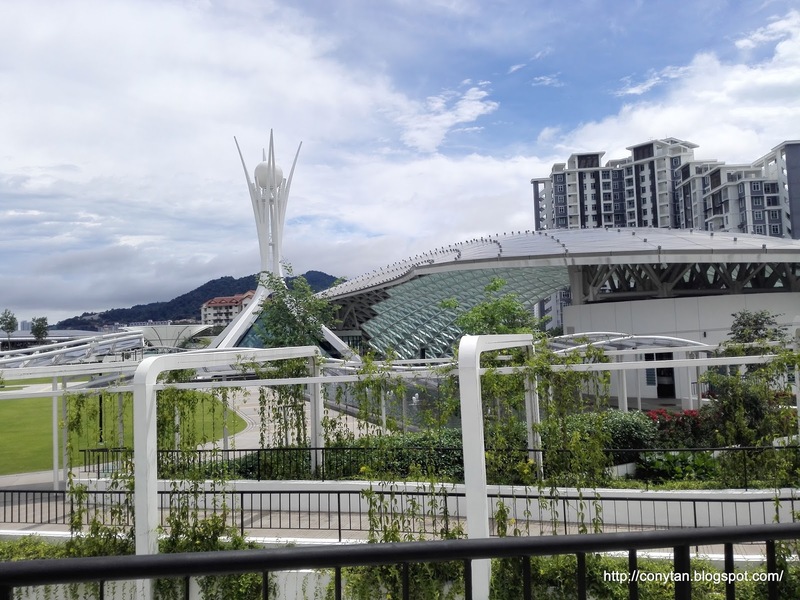 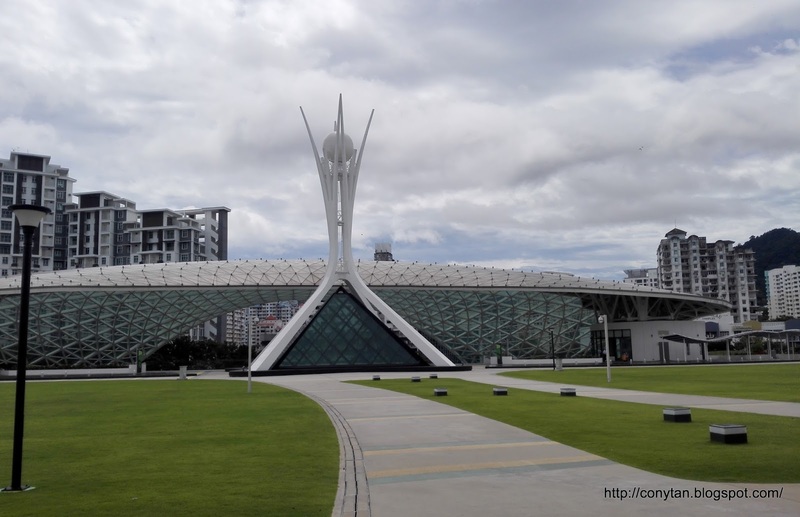 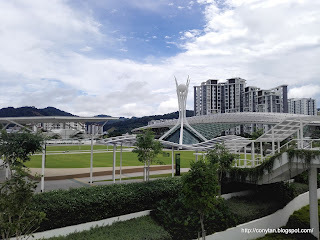 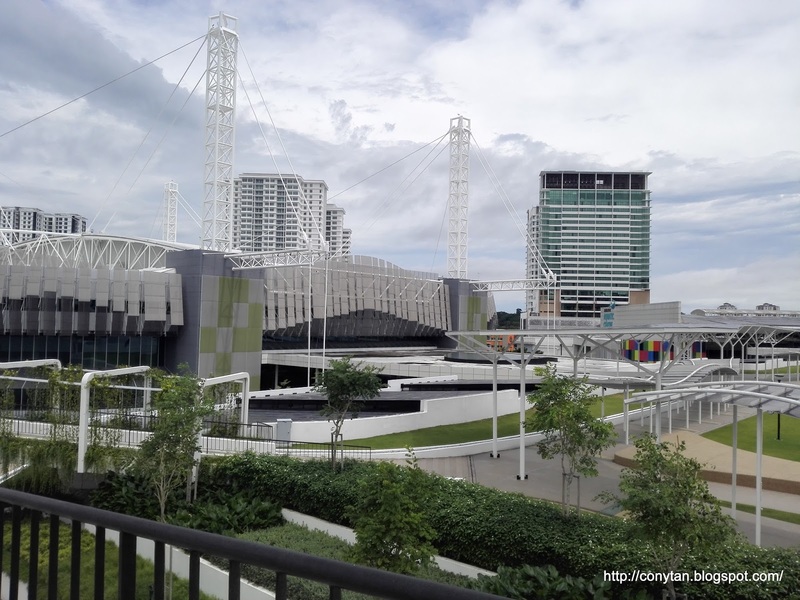 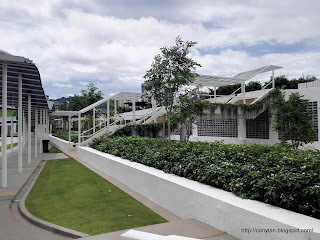 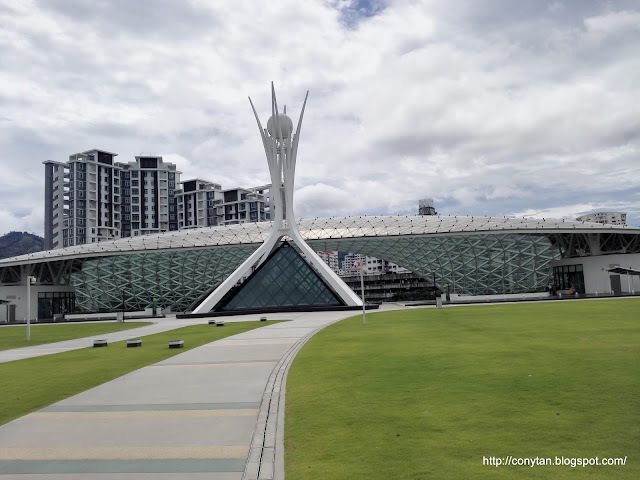 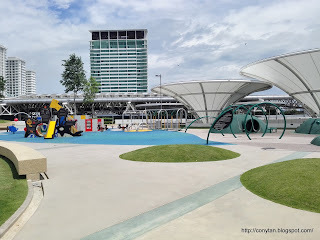 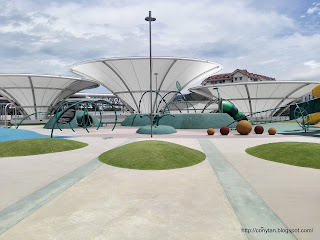 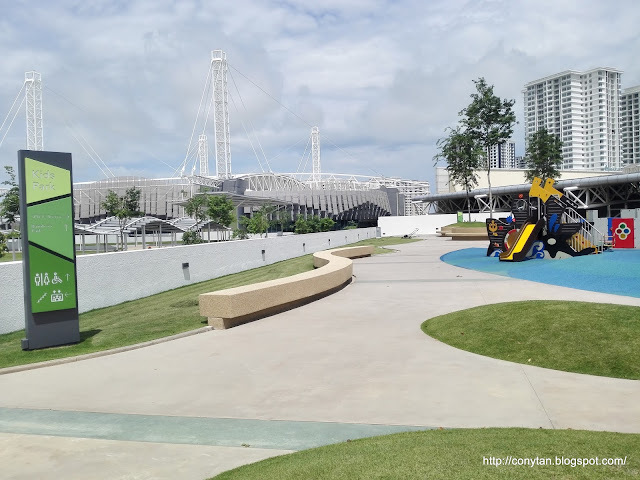 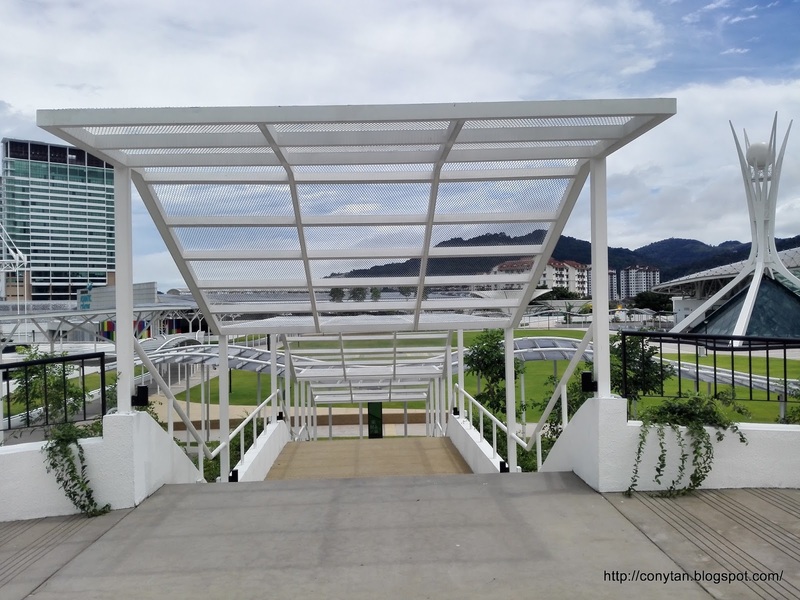 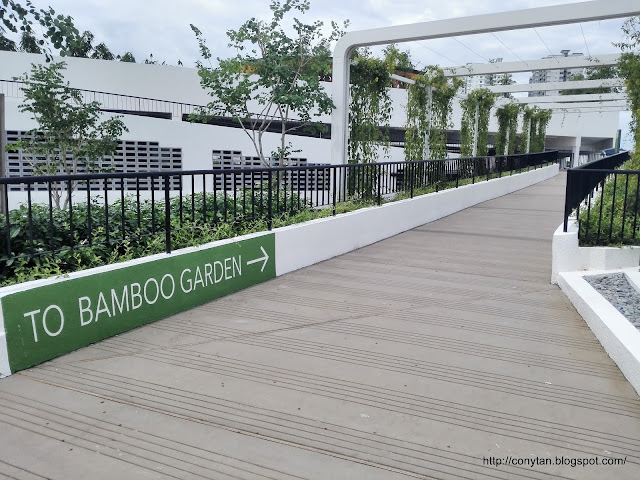 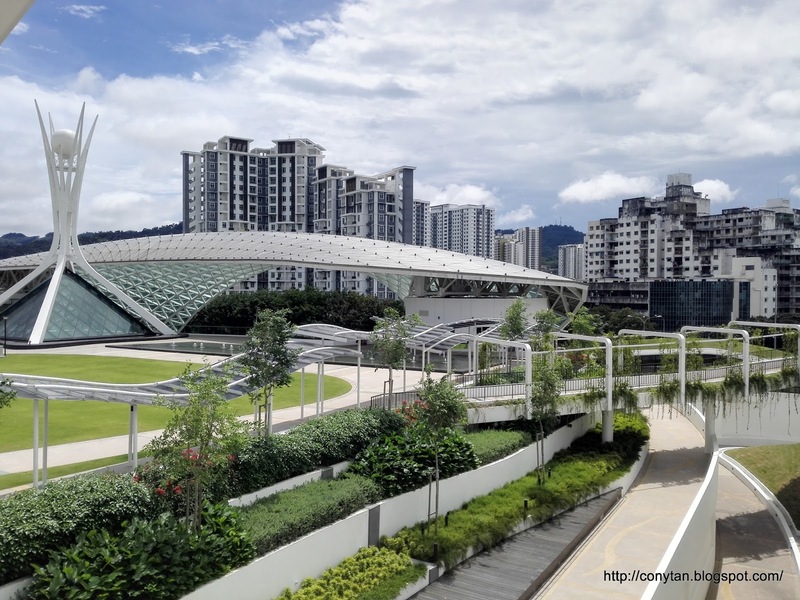 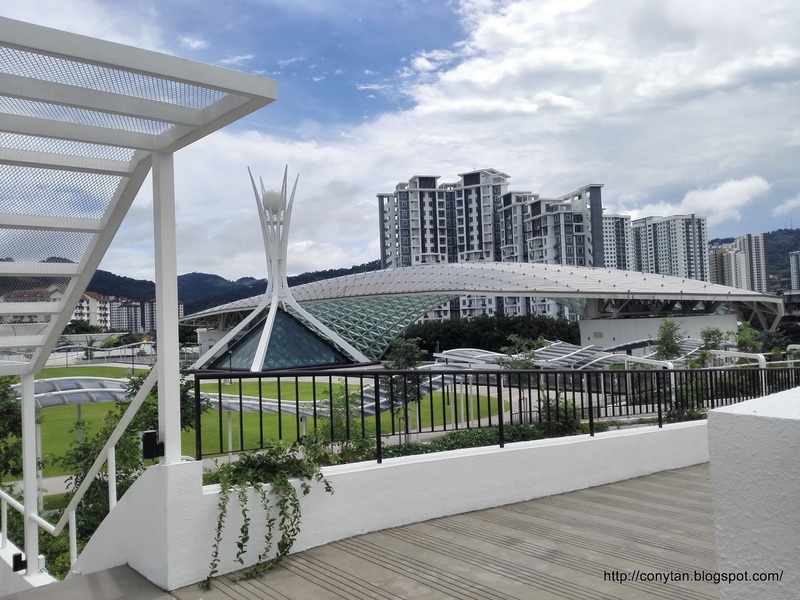 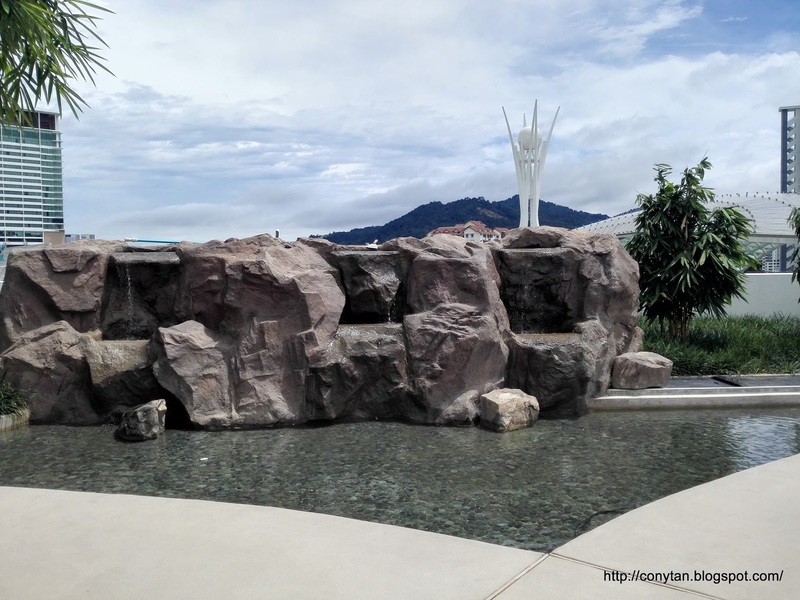 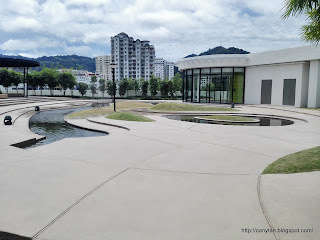 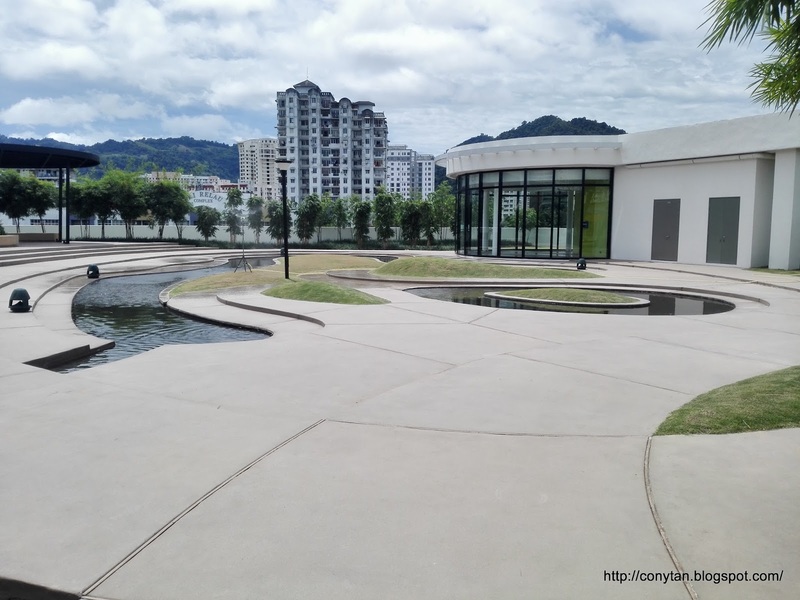 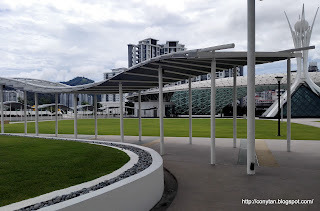 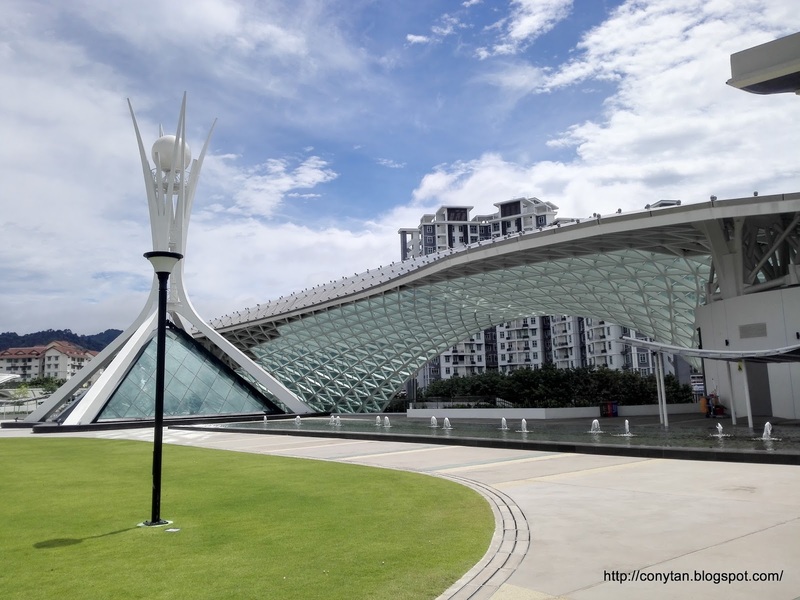 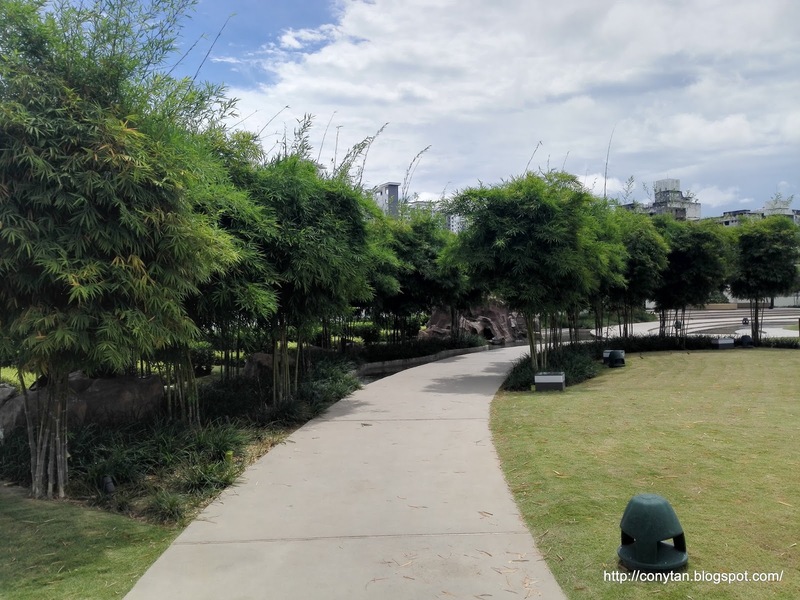 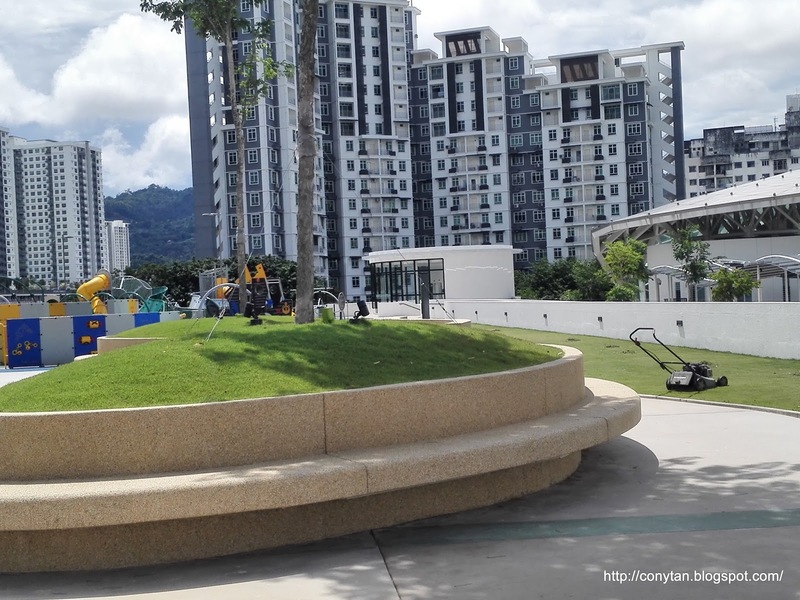 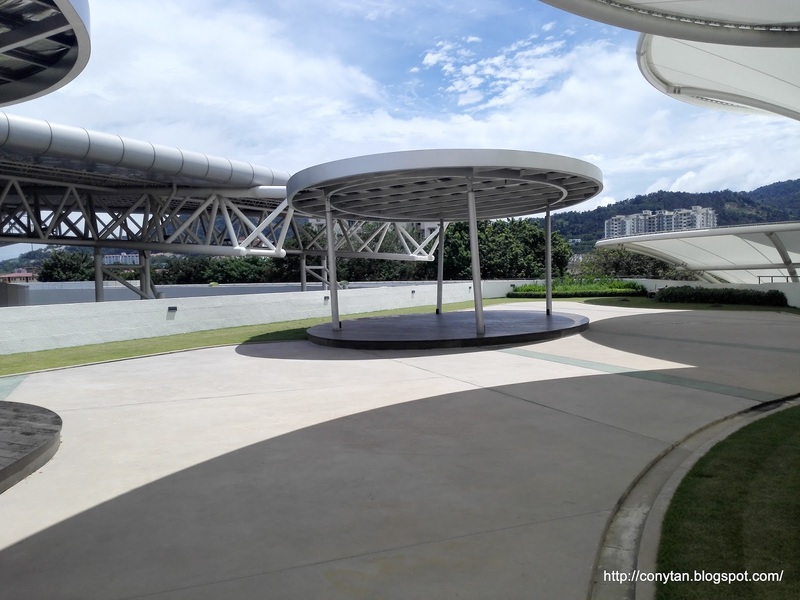 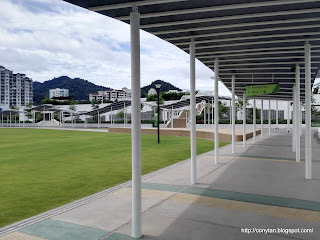 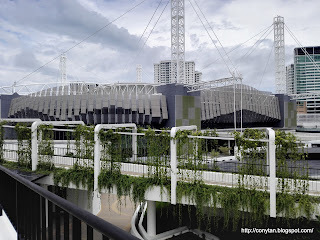 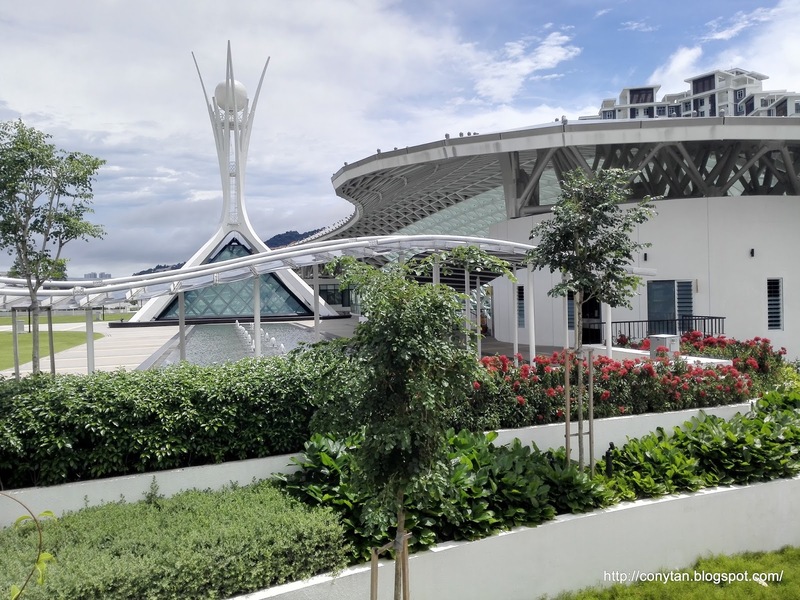 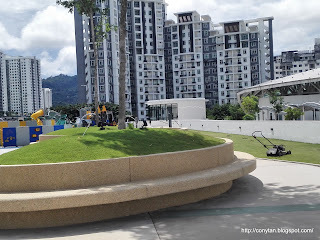 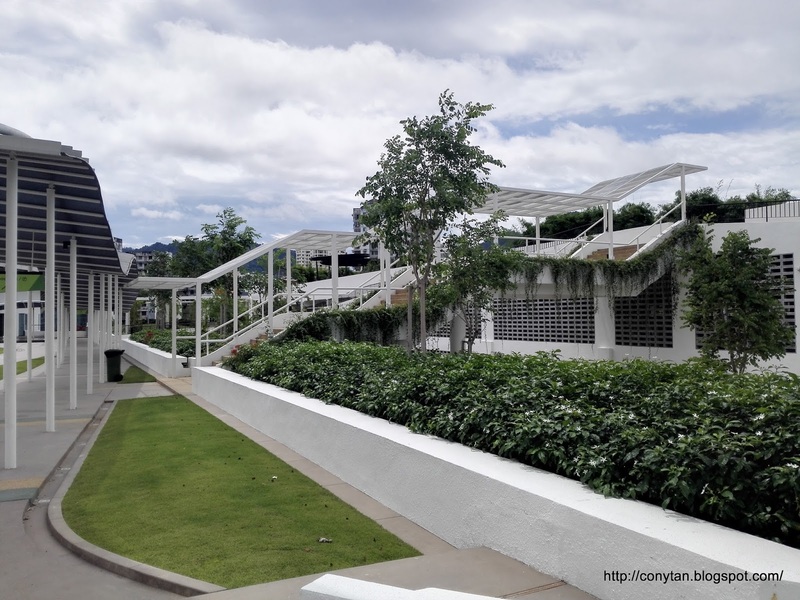 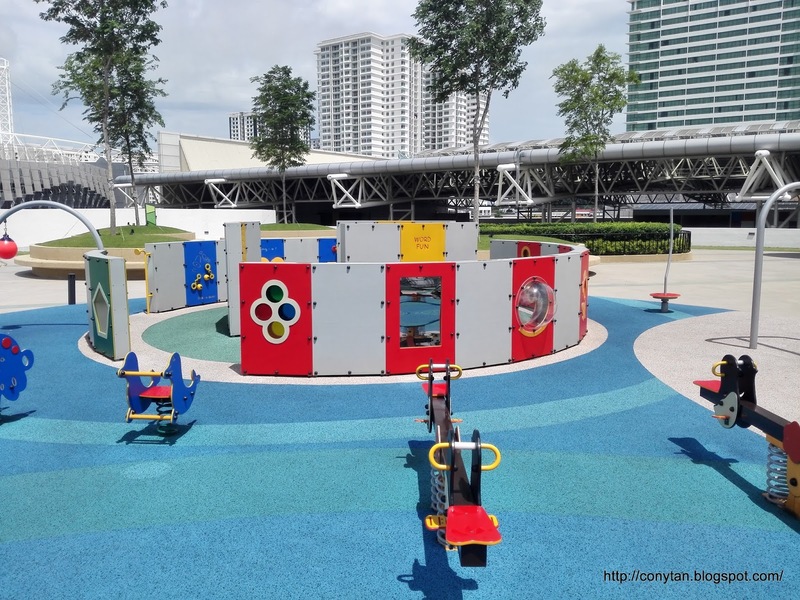 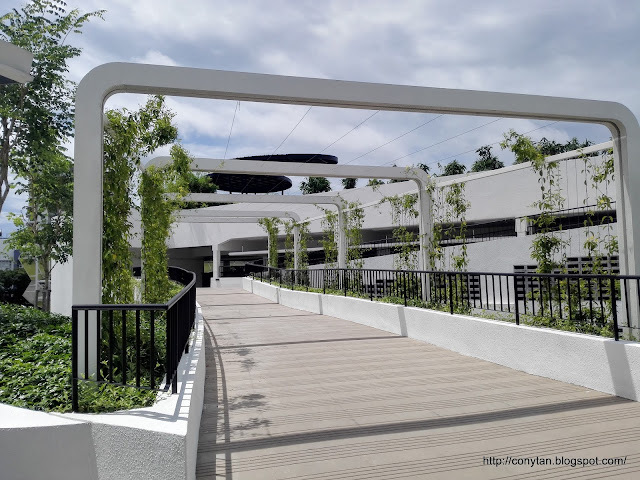 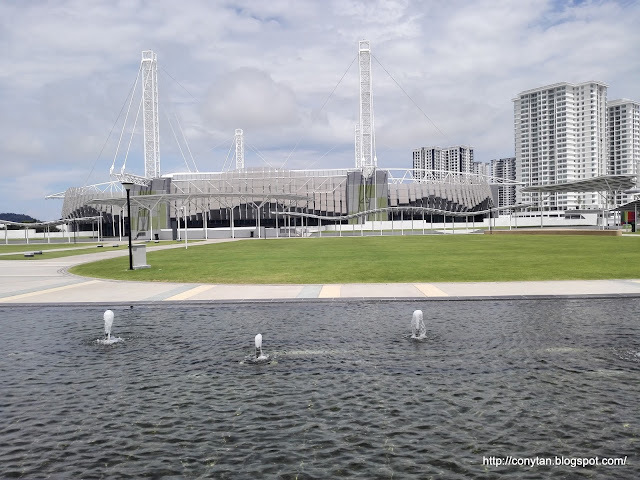 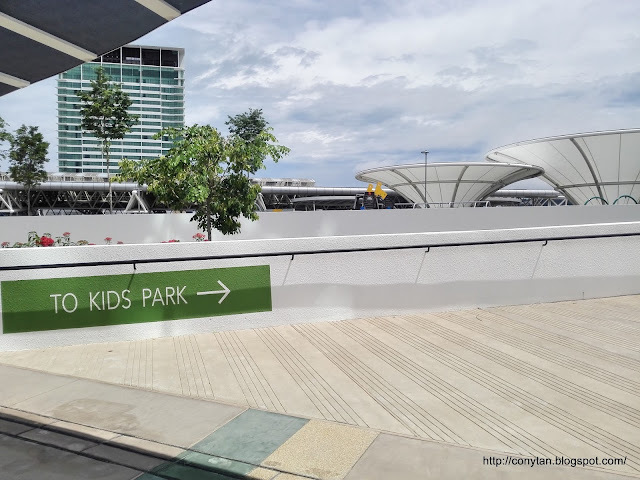 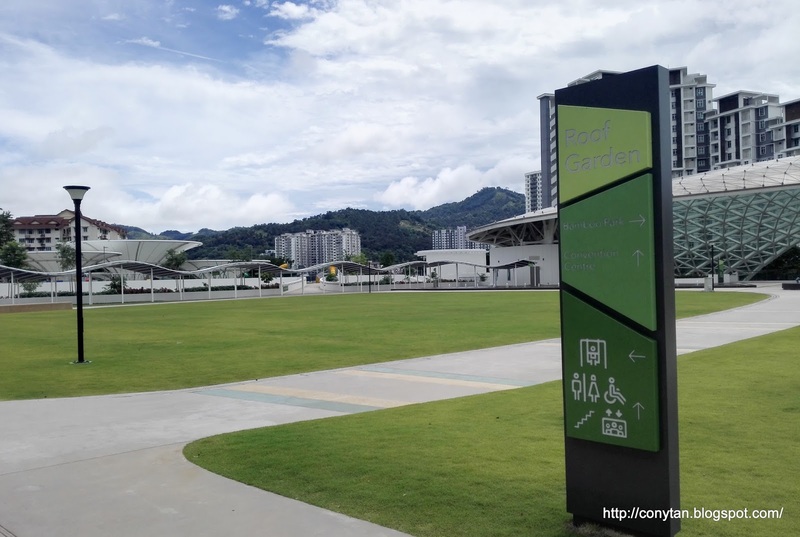 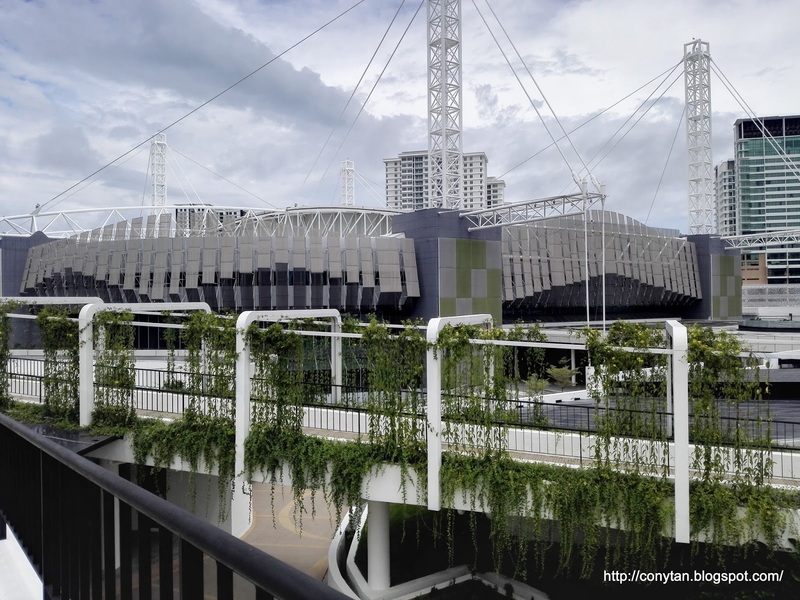 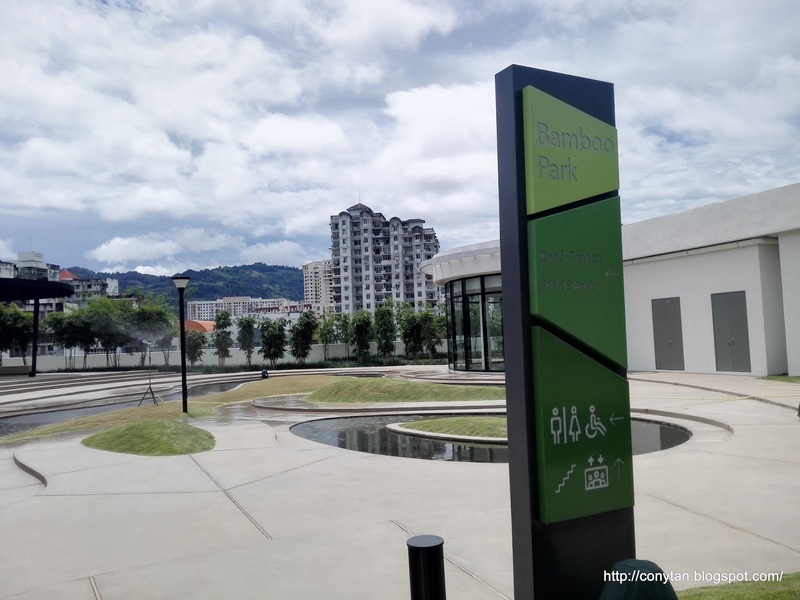 Atop of the Convention Centre is a 6-acres roof garden, which consist the largest special needs children playground, bamboo park and largest urban spice garden in Malaysia, suitable for outdoor events. 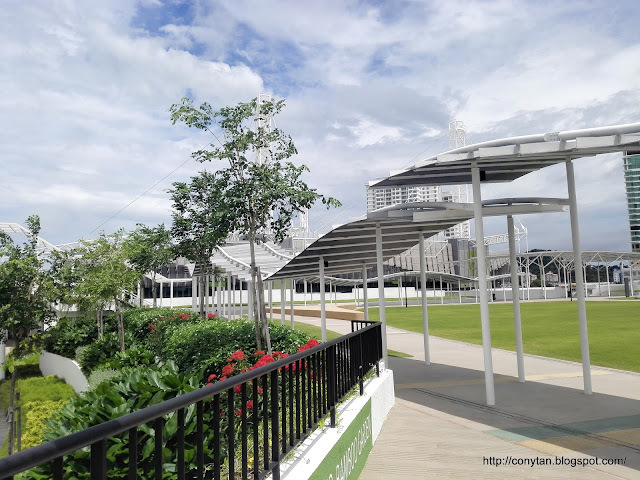 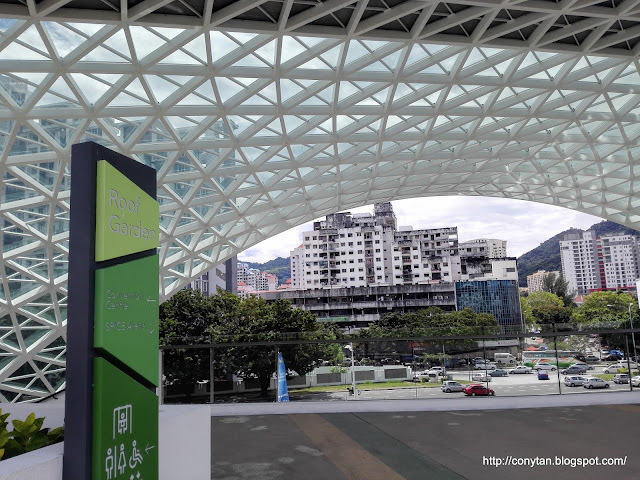 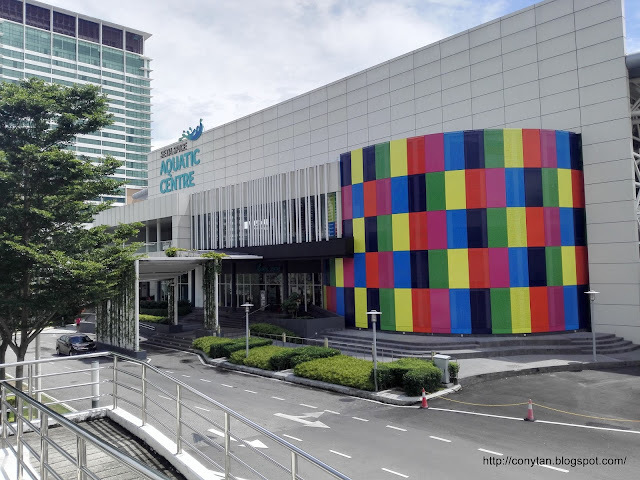 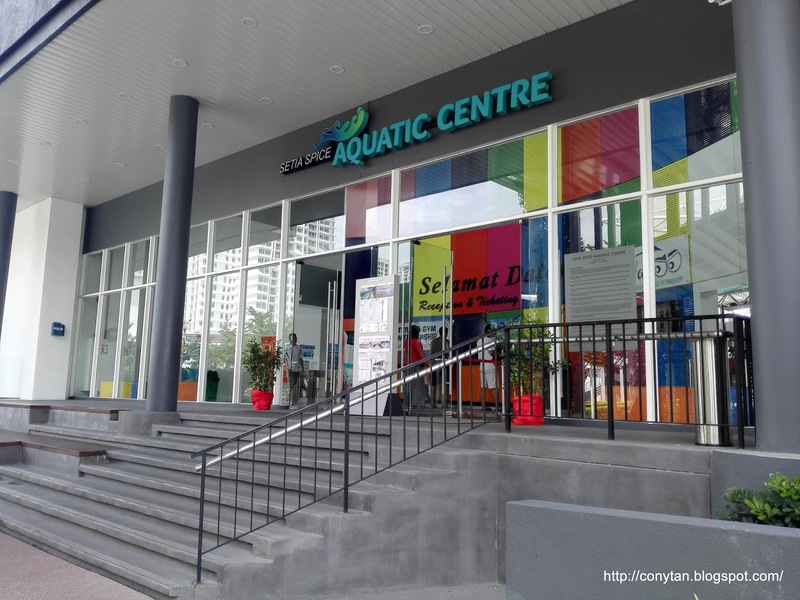 Located in the heart of Bayan Lepas, SPICE Canopy is the latest offering in the SPICE family, bringing together under its canopy an array of food and beverage outlets, beauty services and various retail outlets. 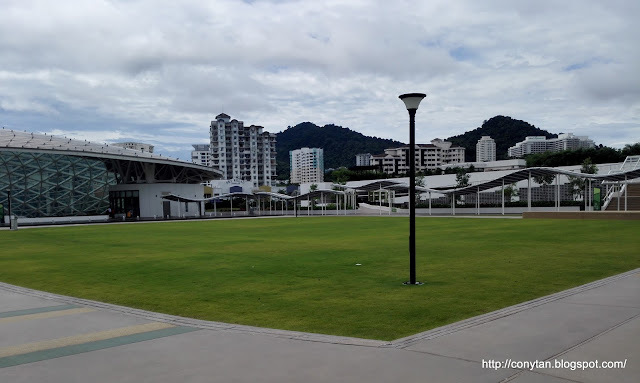 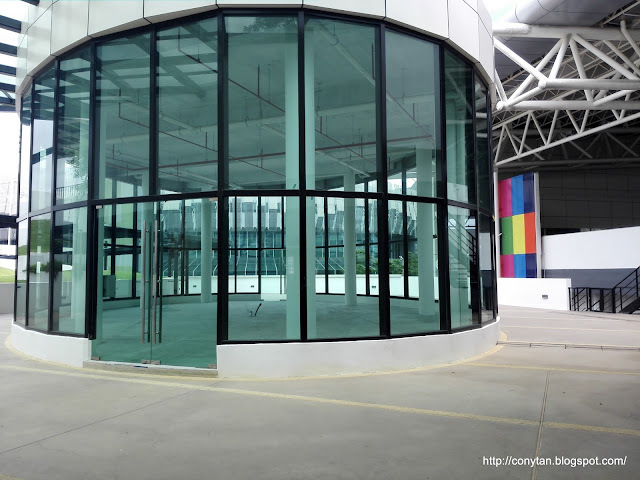 Comprising 59 units of shops spread over approximately 100,000 square feet, it is set to be the new retail and lifestyle destination for the residents of Penang catering mainly to those living in the Southern part of the island. 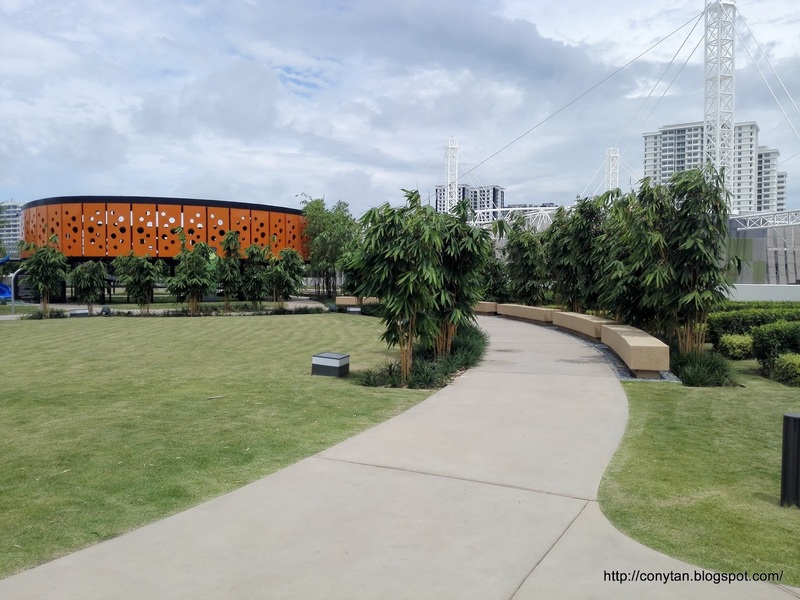 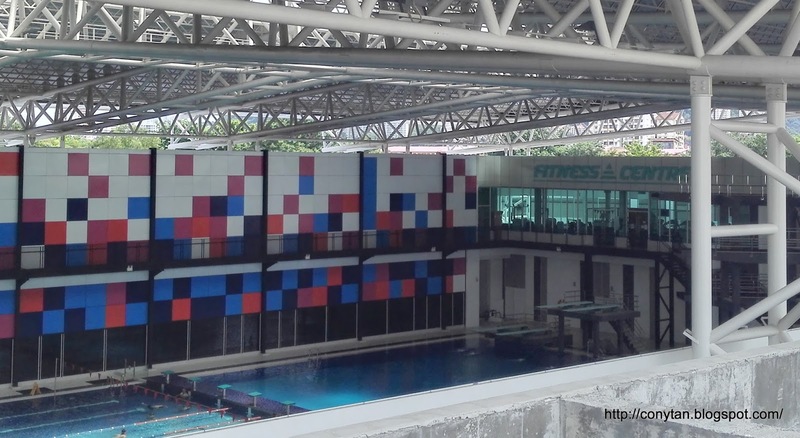 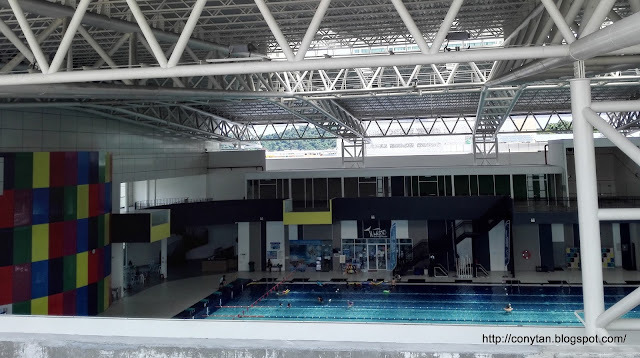 SPICE Canopy surrounds the newly refurbished SPICE Aquatic Centre which features (amongst others) an Olympic-length swimming pool, a gym, badminton courts, squash courts and even a children’s mini water theme park.